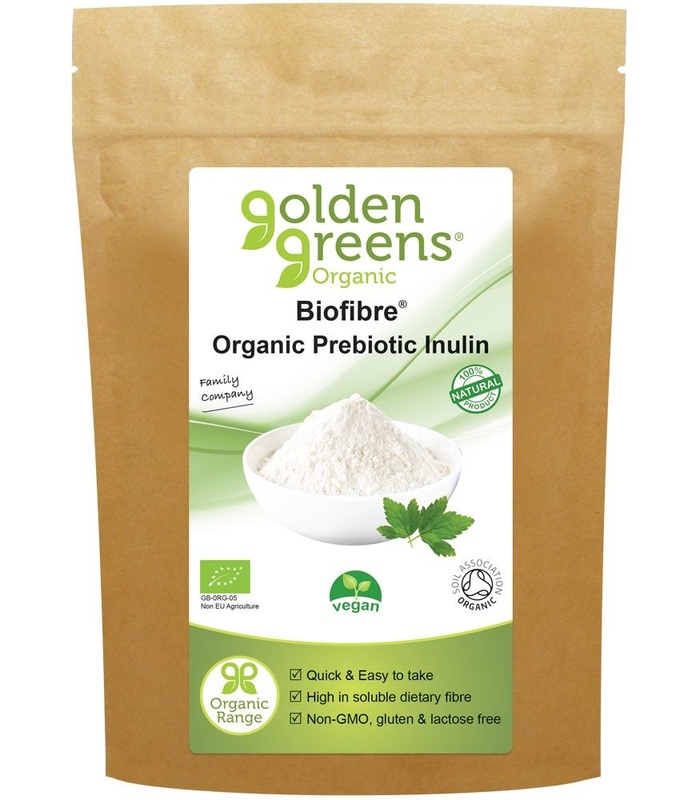 Quick and easy to take, for your gut bacteria and digestive health. 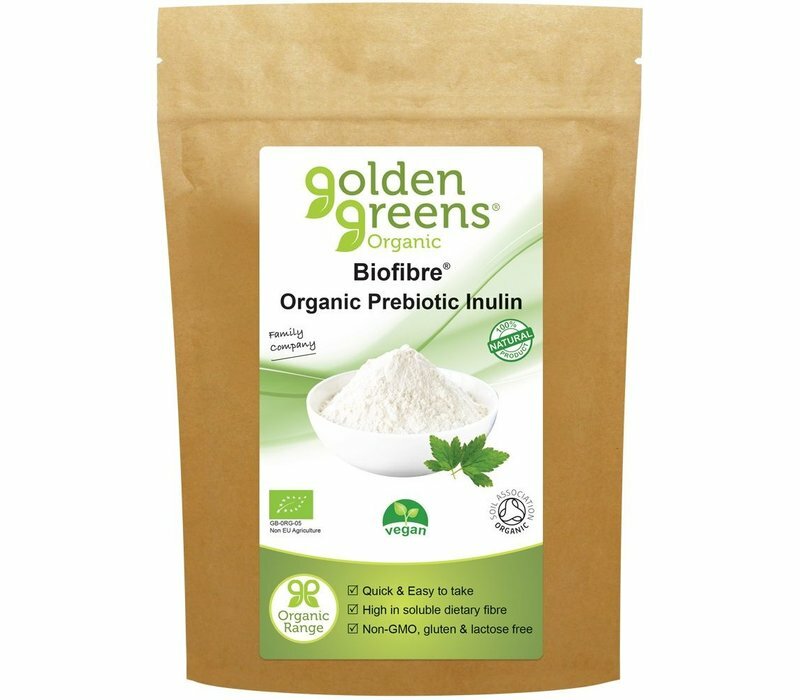 Dr Michael Mosley took Prebiotic Fibre for the BBCs' 'The Truth About Sleep’. He explored its effectiveness to: Promote better sleep (take 90 mins before bed), and increase 'good' bacteria in the gut. Free from: pesticides, fertilisers, heavy metals, GMO's and other pollutants. 100% Organic. Directions: 5g (1 tsp) daily. Mix with water, juice, a delicious smoothie or sprinkle over food. For sleep, take 90 mins before bed in water or hot milk.